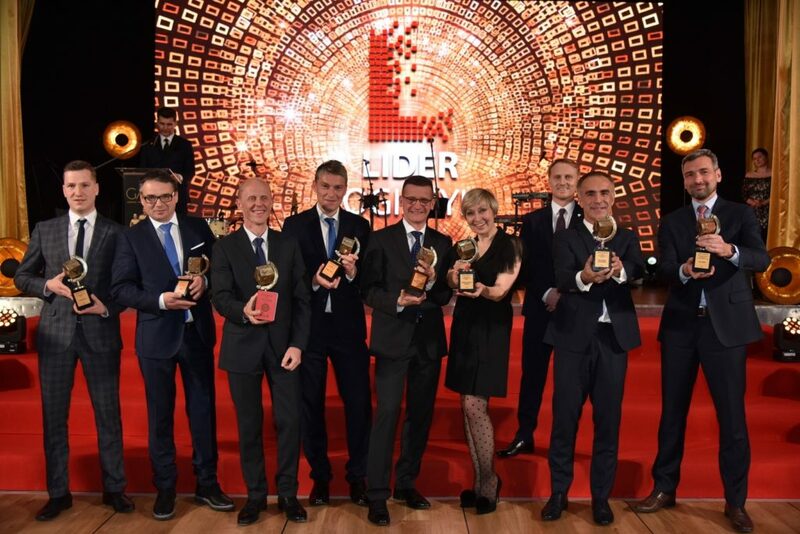 For the 17th time, the most important awards of Polish logistics were handed out – on December 4, 2018, we met the laureates of Logistic Operator of the Year. This year, the Logistics Leader award in the Complex Services category went to the VGL Group. a survey of customer satisfaction of logistics operators, which provides information on the scope and quality of logistic services offered on the market. The research has been conducted for several years by Data Group Consulting and Eurologistics Publishing. Based on its results, the ranking of companies with the highest trust of customers is created every year. Another year in a row, the VGL Group receives an award in this ranking. 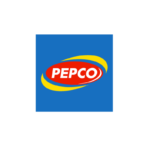 We are glad that this is one of the most important awards in our industry, and the list of winners is based on the opinions of customers gathered during detailed interviews.